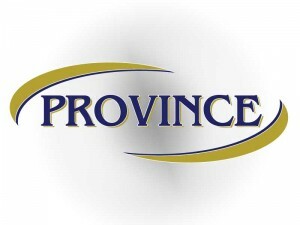 When you choose Province Building Services to carry out Project Management and Consultancy, we will take control of the project and co-ordinate what could potentially be many contractors, sub-contractors and design specialists. We can oversee the handover of the project and also perform on site inspections during the projects development. If you want your project to be completed on time, within budget, with controlled quality, then Province can certainly help. We can also assist you on making smart decissions should your project come up against unforeseen problems, and help you get things back to running by a project plan.